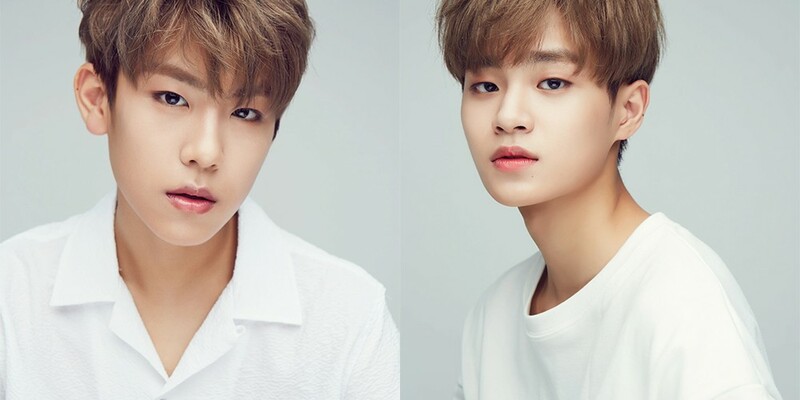 An anti-fan who has been leaving hate comments towards Park Woo Jin and Lee Dae Hwi have been summoned by prosecutors. Brand New Music revealed that a person who had been leaving hate comments had been identified by prosecutors and summoned for an investigation. Brand New Music won't be holding negotiations, so the person will be summoned as scheduled and likely be found guilty. 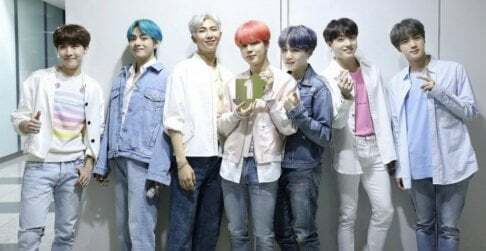 Their legal team revealed that Brand New Music would be continuing to monitor hate comments and take action in cases that damage the boys' reputations and are strictly illegal.